Do you like helicopter games like choplifter or fort apocalypse ? 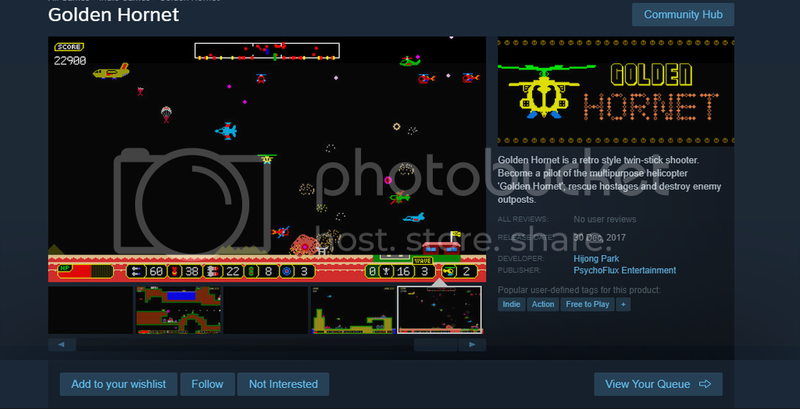 I like them a lot, but I was disappointed that there are barely any remake / clone of choplifter or fort apicalypse, or even just a helicopter action game to enjoy today. So, i decided to make Golden Hornet, A game where you control a multi-role helicopter called 'Golden Hornet' to rescue hostages or destroy enemy positions. In story wise this game is a prequel of my previous game Tujate, (defender clone without screen looping) where the second civil war was happening when Videl empire was a divided country. 1. Campaigh mode : a mode that plays similar to Fort apocalypse. you have to explore levels and rescue hosstages or destroy the targets. there are Total 7 Chapters and each chapter has 3 levels. 2. Arcade mode : A mix of defender and choplifter. in a completely opened area, you have to rescue as many hostages as possible and get the highest score. Like choplifter, enemies will keep generating, but they don't disappear until you kill them. so don't waste your time ! Since this is the initial version there must be some issues i have to fix quickly. So please leave a feedback after playing it. Thank you !!! Last edited by hijong park on Sat Dec 09, 2017 12:45 pm, edited 1 time in total. This is fantastic. What a great remix of Defender and Choplifter. I really enjoyed the campaign mode. The graphical style works perfectly too. monoRAIL wrote: This is fantastic. What a great remix of Defender and Choplifter. I really enjoyed the campaign mode. The graphical style works perfectly too. Thank you. I'm so happy that you liked it. I was actually not sure if this game would be as good as my previous game Tujate. I'm currently planning more patches for balancing difficulty and adding some little jingles when you start / completed the mission. - You can see the map when you paused the game in campaigh mode. 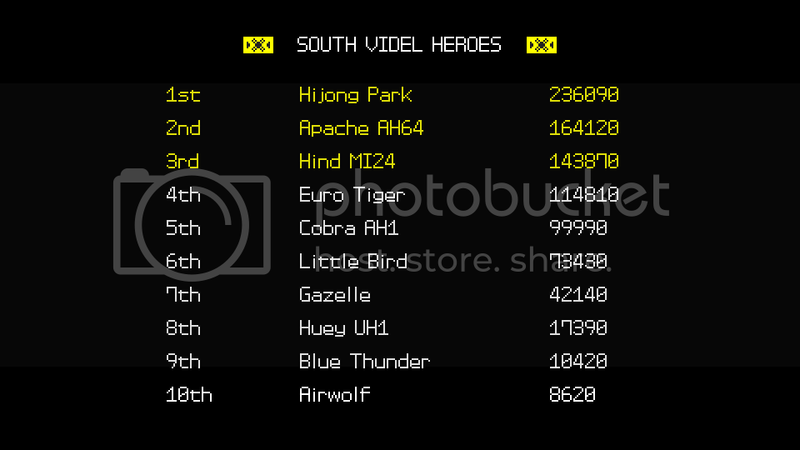 - Adjusted the difficulty at first levels because someone claimed that it's too easy. 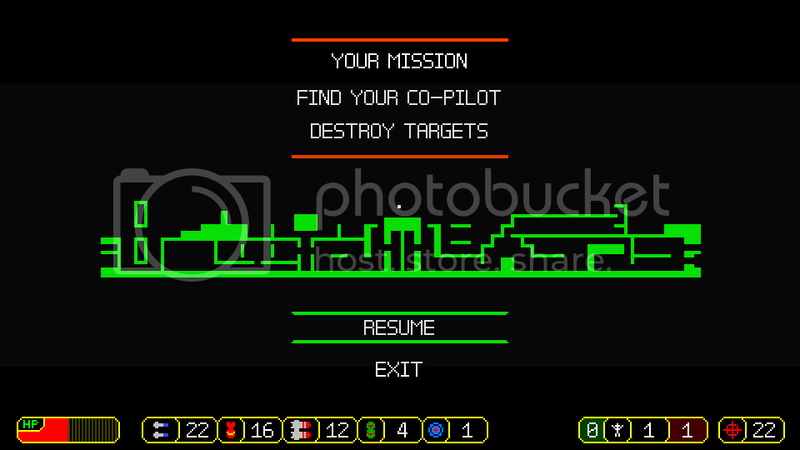 - Added little musics when you start the mission, complete the mission, and failed the mission. - In arcade mode, helicopters never attack you when you are in the base. - Nerfed doomsday bomb's damage. - Now supports Online Scoreboard ! - You can earn Higher scores by lifting numerous hostages. To get the highest score, you have to lift 8 hostages at once. - Bonus score at the end of the levels had doubled up. - Killing enemies with machine gun doesn't earn any score. you have to use sub weapons to get it. - Lots of balance fixes. 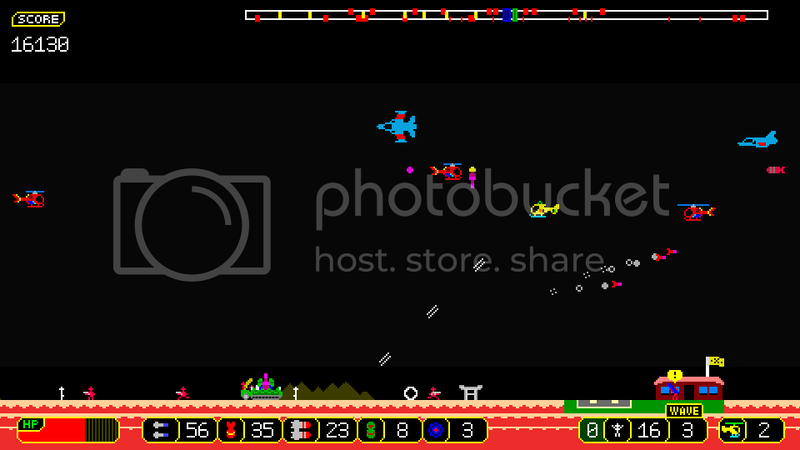 - Added Title music. Many thanks to Minsik Kim (or his nickname, Pointless ) for making the music ! - Napalm bomb's falling speed had increased. - Changed Doomsday bomb's effect so it won't hurt your eyes. - Improved Arcade mode's radar ! Now you can check the enemies' position much better and you can see the area of the screen, which would be useful when you use Doomsday bombs. - Decreased Super missile's range as it was needlessly long. - Doomsday bomb now deletes pink pea bullets. - A new chapter "Saving up before wintering" is added in campaign mode beteween Chapter 5 and Chapter 6. - Balalcing fix in Arcade mode, enemies are little stronger and The amount of weapon resupply is decreased a little. Now available on steam ! You can play Golden Hornet on steam now ! Of course, the price is free. - You can see which key is binded buring changing controls. 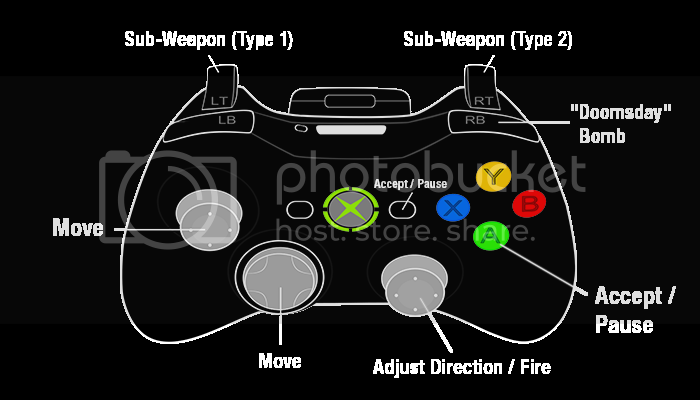 - Now this game supports controller !